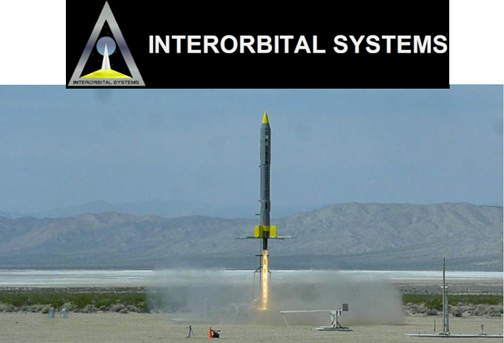 In the summer of 2017, from a launch site in the Mojave Desert at the Interorbital Systems launch pad, a rocket ship will be launching a smallsat named Disclosure into a 193 mile polar orbit. 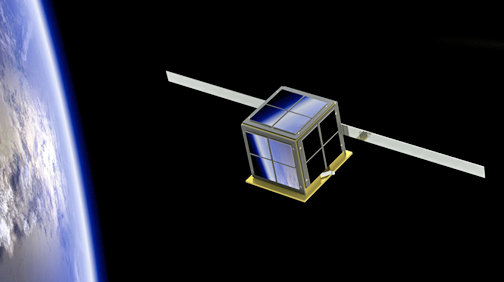 Artistic rendition of the Disclosure smallsat on orbit. The satellite's sole mission is to seek for UFOs in LEO. The mission has a projected life of three months. This is the first time a man-made orbital satellite has the sole mission of looking for UFOs and all media information, project interviews, launch / mission control audio and video will be acquired, produced and released to the world through REL-MAR McConnell Media Company in Hamilton, Ontario, Canada. 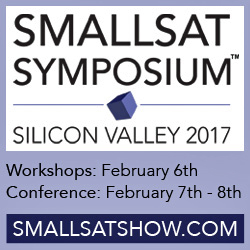 The smallsat (CubeSat) Disclosure is a U-class spacecraft that is comprised of multiples of 10×10×11.35 cm cubic units—Disclosure will have a mass of no more than 1.33 kilograms per unit. Every five seconds, Disclosures’ two HD cameras (one camera pointed toward Earth and the other pointed toward space) will be sending thumbnail photos to mission control. Should any of Disclosures’ on-board systems focus in on an anomaly, mission control will be notified and the photos will be made available in full HD for analysis in order to determine the anomaly's origin. Funding for Disclosure is ongoing at Indiegogo, where $30,000 has already been raised, with most of the funds provided by members of the UFO community, which has paid for the launch vehicle and CubeSat Disclosure.